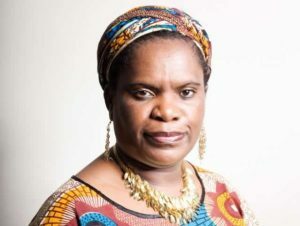 Betty Makoni is honoured to be one of the guest speakers at the FOREST GATE Methodist Church Zimbabwe Fellowship – UK for the International women`s day. She will share her story and her work and offer advise on how we can protect children. She will raise awareness on need for church to help stop violence against women and girls. You are all welcome to attend and details are below.